Winning Tips – better than big biceps for OCR Personal Bests! We all want to win the races we enter; some have a reasonable chance and others feel winning is out of reach. Why not improve your chances and your Obstacle Racing finish times by following some solid advice that you can put to work immediately. Some of this advice you may have heard before but I promise, there are a few tips you had never heard before that will get you those precious seconds you need to beat your competition. We’ve brought on Amber Headrick, a seasoned elite OCR athlete on to help us share these pearls of wisdom with you. 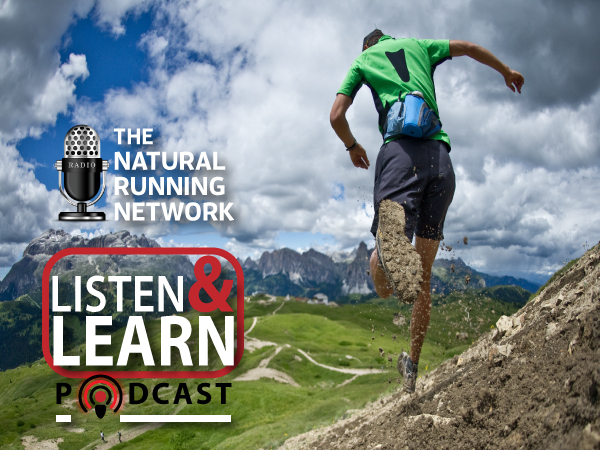 We’ll discuss the importance of energy management, running mechanics, finding an online coach and a few tips that will really help you in your next Spartan race. You’ll need to listen to the entire episode to reap all of the benefits! ← Do you understand your Heart Rate Monitor?